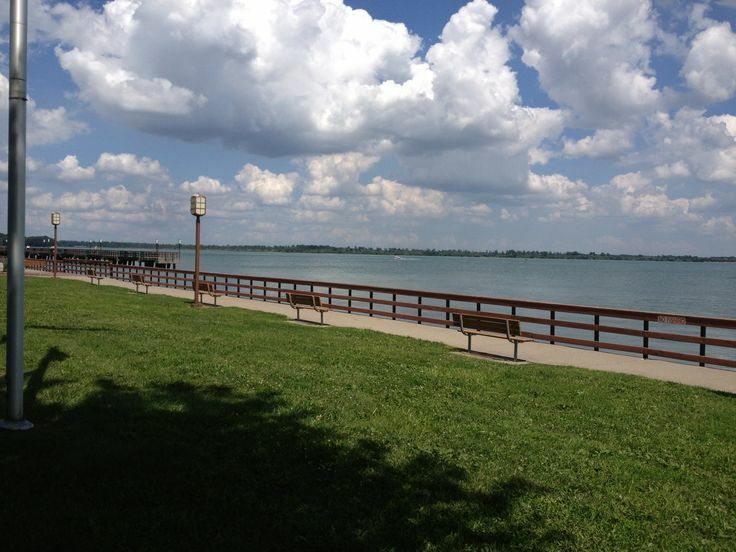 Join us Wednesdays at 6:30 pm starting June 1, 2016 on Wyandotte’s waterfront in Bishop Park near the Vietnam veterans’ monument at the end of Oak Street. We’ll praise and worship God, have Holy Communion, and enjoy each other’s company. Everyone is welcome! Bring your own chair and some bug repellent and come check it out. A typical service lasts about 45 minutes. There will be cookies afterward! No familiarity with the Episcopal Church or Christianity in general is assumed or expected. The Downriver Deanery of the Episcopal Church is sponsoring these events.